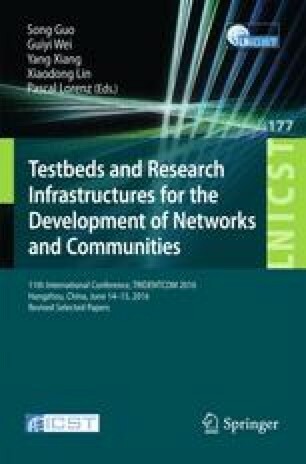 This paper describes advanced capabilities that were deployed recently in the ExoGENI testbed to offer increased flexibility in provisioning, modifying, and recovering the topologies and the configuration settings of the virtual systems, or slices, in which experiments are run. Using the analogy of building complex structures with LEGO blocks, we envision an environment in which users arbitrarily scale out, scale in, scale up, and scale down their topologies using various modular constructs of compute, storage, and network resources. Portions of topologies can be shut down and brought back up to support resiliency, repeatability, migration, and other needs of the control software or application. Distributed applications running inside of slices can require programmatic control over the evolution of the topology as the execution progresses. The introduced capabilities, slice modification and slice recovery, are used either with the user GUI or through the programmable APIs. These new features expand the range and ease of options available to cloud-control software and to application developers as they test their designs at scale. This work is supported by the US National Science Foundation through the GENI initiative and NSF awards ACI-1245926, ACI-1440715, and CNS-1329745.